Teachers are the worst audience. Ask anyone who has had to speak to a group of them. During recent sessions, I have seen teachers more interested in what is on their iPads and phones than what information is being shared during staff meetings and professional development sessions. 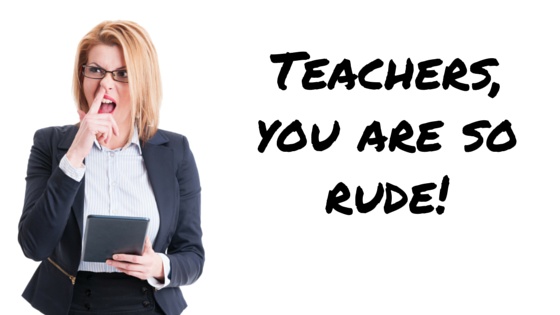 Teachers are talkers, too. 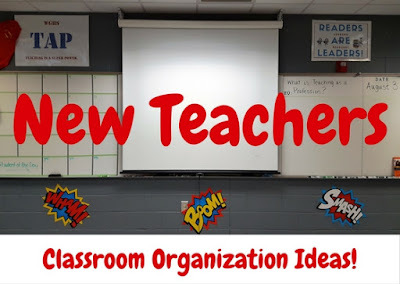 In one class full of teachers, the instructor stopped the class to call certain people out and explain they would be dismissed from class if they continued to talk while she was instructing. Awkward! Of course, the irony is these same teachers will discipline students for trying to do this in their classrooms. I get it. Most staff meetings and professional development sessions aren't interesting or even necessary. The lesson for teachers: don't bore your students to death and waste their time talking about information they could read for themselves. Don't make them sit still and listen to you for an hour when you can't pay attention for five minutes. Empathy, people, empathy.